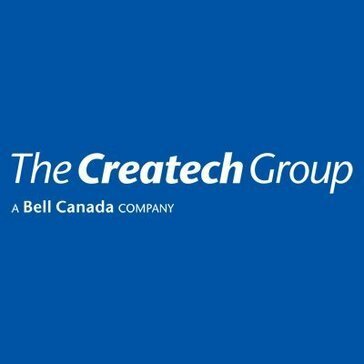 Work for The Createch Group? Learning about The Createch Group? What Oracle JD Edwards EnterpriseOne Resellers solution do you use? Syntax provides comprehensive technology solutions to businesses of all sizes throughout North America with thousands of customers trusting Syntax with their IT services and ERP needs. WhiteLight Group is a business applications firm providing technology strategy, enterprise architecture, ERP implementations and upgrades, premise and cloud infrastructures, and managed services. * We monitor all The Createch Group reviews to prevent fraudulent reviews and keep review quality high. We do not post reviews by company employees or direct competitors. Validated reviews require the user to submit a screenshot of the product containing their user ID, in order to verify a user is an actual user of the product. Hi there! Are you looking to implement a solution like The Createch Group?